This summer I have also found myself with a good bit of cabbage on my hands. Since I already have a good supply of sauerkraut made up, I needed to find some other options. I canned some piccalilli. I sliced it into thick “steaks”, brushed it with minced garlic and olive oil, and roasted it. I made pot roast and added cabbage to the potatoes and onions. And I improvised this recipe one day as a quick dinner. I know there are other similar recipes out there, but this one is safe for me. This is served over rice, but I don’t include making the rice in the instructions in the recipe card below. Make some rice, either brown or white works fine. If you have a corn allergy, do not use enriched rice, it’s not safe. If you have a corn allergy and can tolerate white rice, remember that they often use corn to polish off the husk, bran and germ, so rinse it really well, several times before cooking it. I make rice in my Instant Pot, and start it before I start making this recipe, so that it’s done when I’ve finished cooking. 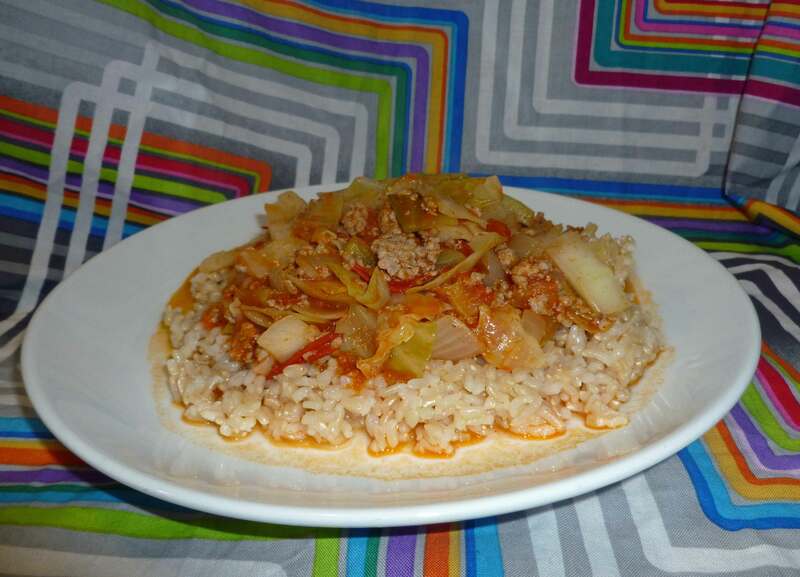 A quick dinner to serve over rice, and is great as leftovers. In a large (8-10 quart) pot, add olive oil. Over medium high heat, brown ground pork. 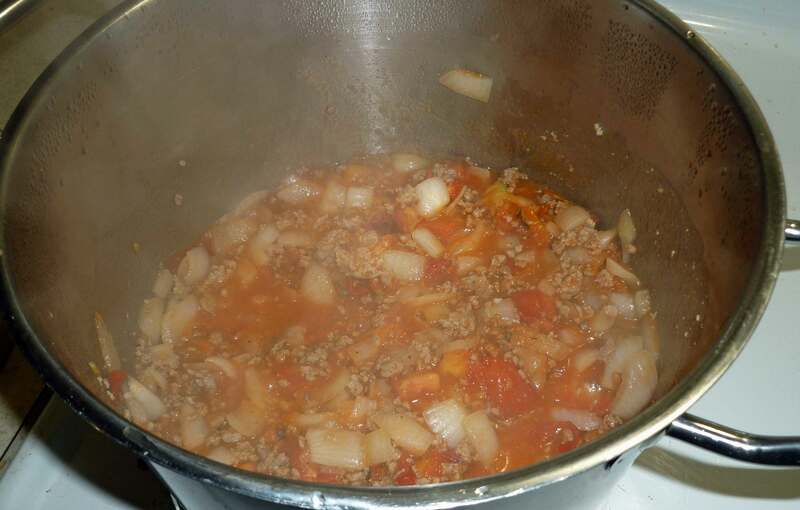 Once ground pork is completely browned, add tomatoes and onions. 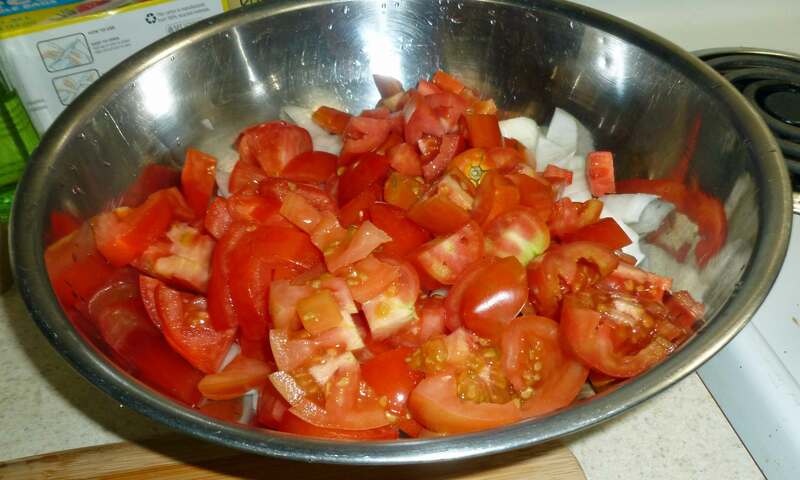 Cook covered with lid over medium heat, stirring frequently until tomatoes break down into a sauce and onions are tender. 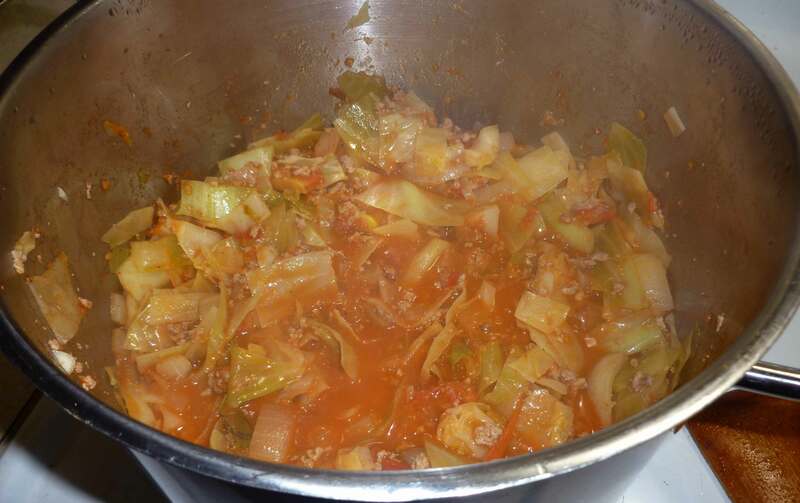 Add cabbage and continue to cook covered with lid over medium heat, stirring frequently. 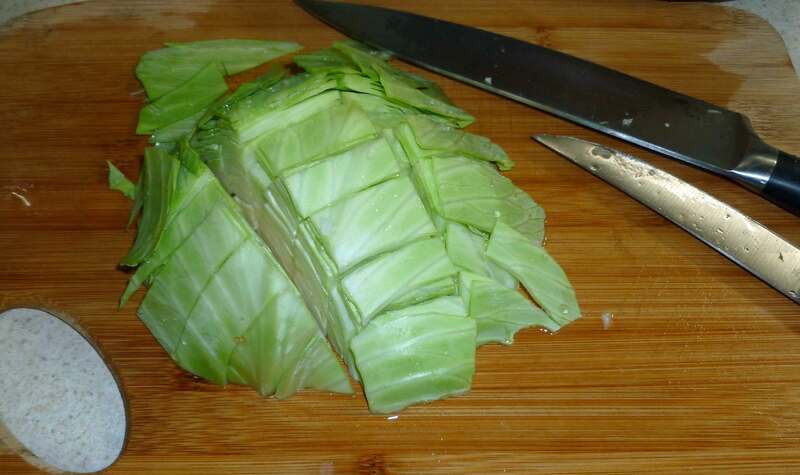 Cook until cabbage is tender. Add smoked paprika, salt, black pepper, and hot sauce, and stir well. Cook for a few more minutes to let flavors meld.